The aid group is expected to provide relief supplies and medical care, restore access to potable water and offer psychological support. 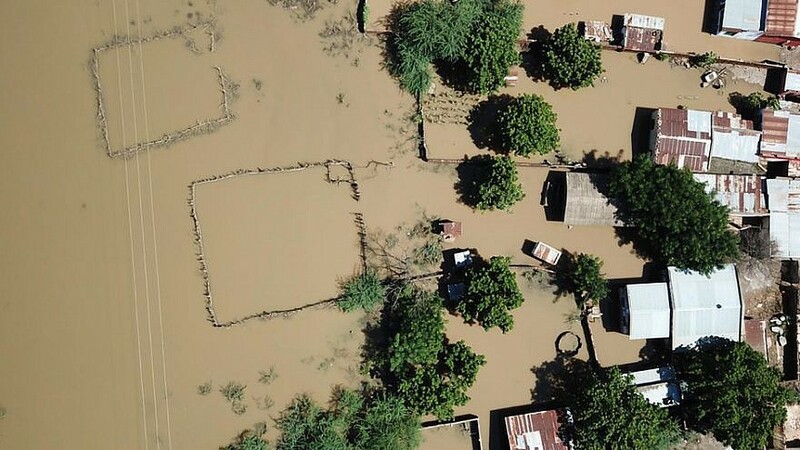 Aerial view of Tengani, Nsanje, Malawi, affected by floods due to the incessant rains from March 5 to March 9, 2019. Credit: U.N. News. (March 20, 2019 / JNS) The Israeli humanitarian-aid organization IsraAID announced on Wednesday that it is planning to send a response team to Mozambique this week after the African country was hit by Cyclone Idai on March 14 after days of incessant rains. Mozambique’s President Filipe Nyusi said that the death toll could surpass 1,000 with hundreds of thousands impacted by the storm.